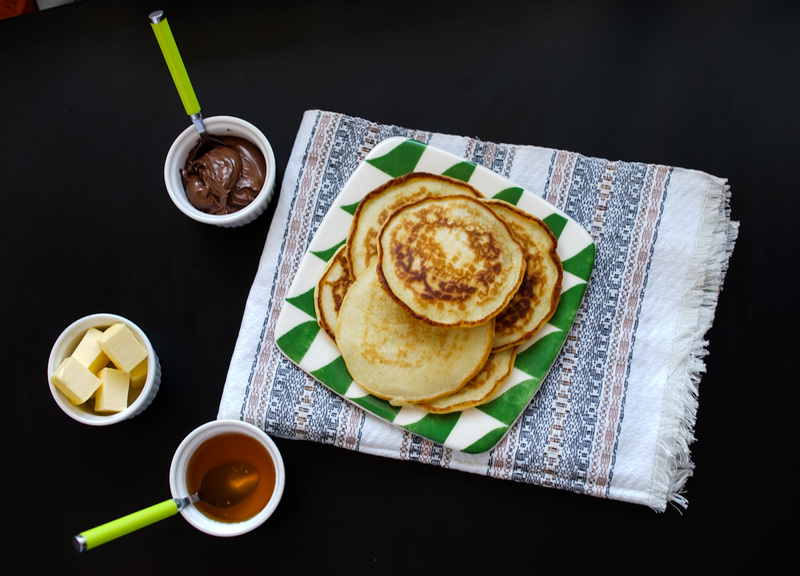 I’ve entered into the Pancake Challenge hosted by Natascha’s Palace , because I just love making pancakes and my husband just loves devouring them :). 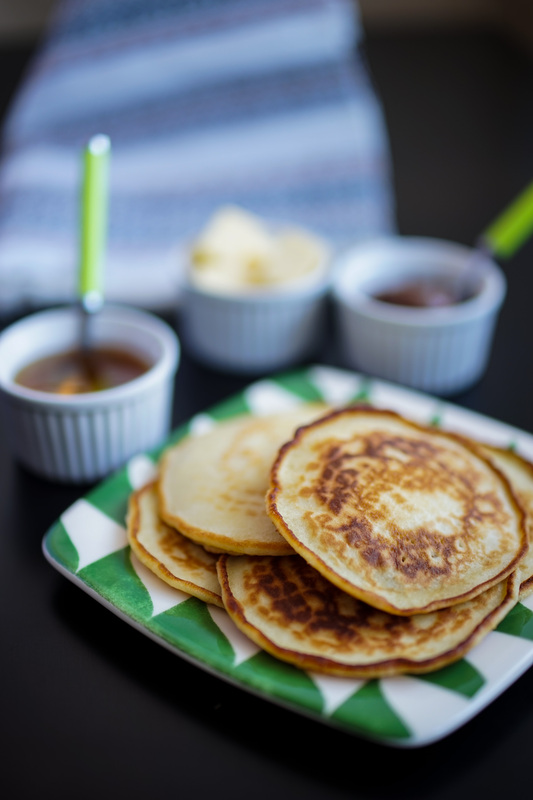 So, I was happy to try an Australian pancake recipe that I have never tried before . 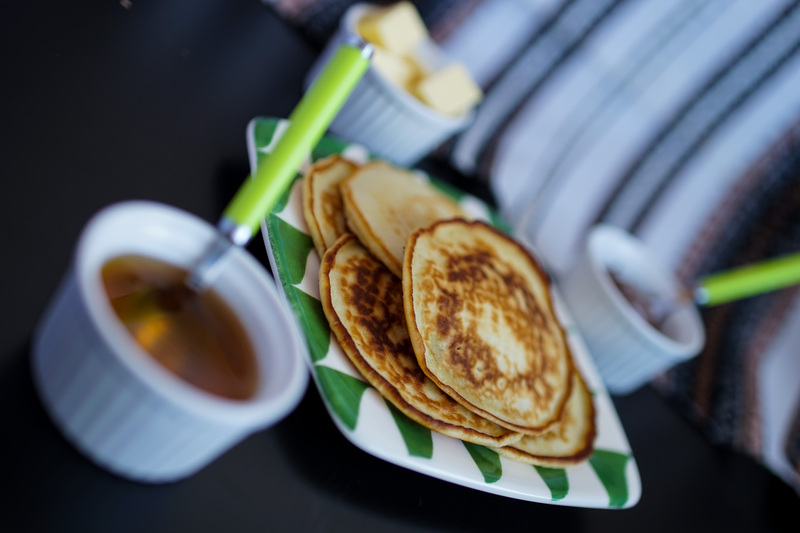 They are called Pikelets and below you also have their very interesting story.